Manscaping is not only acceptable today, some basic grooming is pretty much required in this day and age. Need to clean up your brows but don't know where to start? Give us a shout, we've got your back. And don't let the ladies have all the fun! Men, you too can reap the benefits of cosmetic tattooing. Whether you're suffering from a medical condition or are simply losing definition in your features, we can help. We have a number of male clients who have shaved years off their face by filling in their fading brows or defining your eyes. Your friend won't be able to put their finger on it, but just sit back and let the compliments role in. 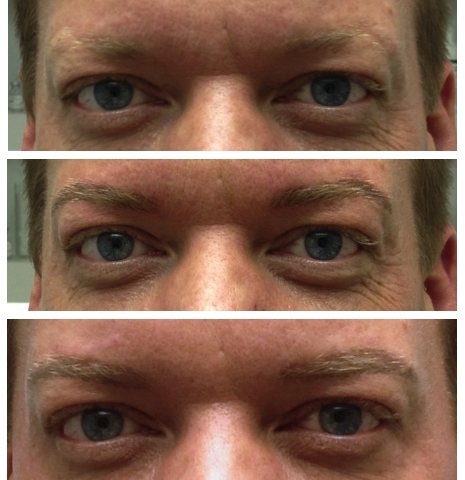 With age, men and women start to lose fullness and definition in the brow area. Fuller brows can create a more youthful look. With micropigmentation, hair strokes are simulated in the natural line of the brow to create the appearance of fullness and definition. 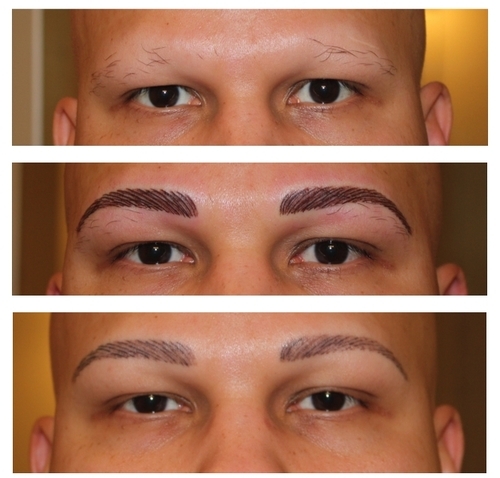 Think brow maintenance and micropigmentation is only for the ladies? Think again! More and more men are opting for micropigmentation to shape or fill in missing areas, which usually occur on the outer ends of the brow. On the other hand, if you are one of those men who were blessed with fuller brows, you may have some stray hairs you need help taming, and we're here to help!